Xiaomi started selling their smartphones and other products on their own e-commerce website in India and managed to become the third biggest smartphone seller in the online space. Vivo took the hint and started their own e-commerce platform called Vivo e-store in January this year. To build traction on their website, Vivo is now conducting a sale to celebrate India’s Independence Day. The company is conducting Freedom Carnival from August 7 to August 9. Under the carnival, the company is offering its best smartphones at unbelievable prices. However, these devices will only be available via flash sales. Other than flash sales, Vivo will be providing exclusive discounts, coupons, and deals on smartphones and accessories. The biggest deals will come in the form of flash sales. 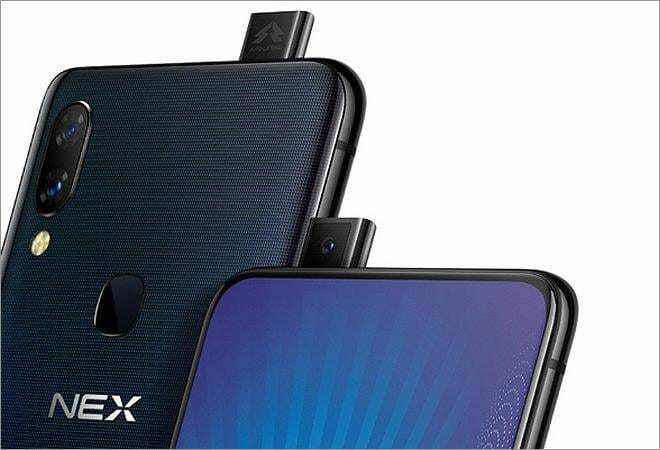 Vivo’s latest and greatest NEX with FullView Display is selling at a price of Rs 1,947. The device normally sells at a price of Rs 47,990. Vivo V9, another popular phone by the Chinese company will also be selling at the same price under the Freedom Carnival Sale. The flash sale will start at 12 pm and will end till the stocks last. However, at prices like these, the sale is not expected to last longer than a few minutes if not seconds. Other products available during the flash sale will be Vivo’s Premium Earphone, Vivo USB Cable, and Vivo’s basic earphone XE100. All these products will sell at a price of Rs 72. Vivo is also offering special discounts on other smartphones. The Vivo Y66 is selling at a flat discount of Rs 4,000 down from Rs 12,990 to Rs 8,990. Vivo Y55s is selling at Rs 8,490 down from Rs 10,990. Vivo V69 with the company’s Moonlight Selfie feature is selling at a price of Rs 9,990, down from Rs 13,990. The company is also offering coupons for people who participate in ‘Spin and Win’ contest. The user will have to log in or create a new Vivo account to participate in this contest.